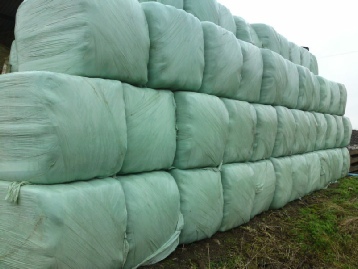 We produce high quality Hay, Haylage and Straw on the farm for our own use. We also supply many other yards and individuals in the local area. Meadow hay, Timothy hay ( which is low sugar, ideal for laminitic ponies ) and Rye grass are available in small and large bales. Haylage is either meadow or Rye grass, in large or round bales. 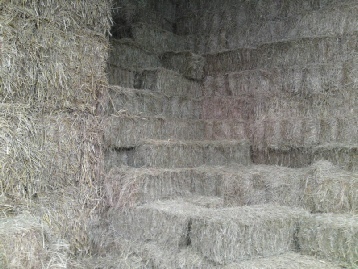 Straw is available in small and large bales. We also hire bales out for weddings and other events, including the Fairford Air Show and other locals shows and rallies. We offer a delivery service, charges vary depending on distance etc. Feel free to contact Adam on 07887 942118 to discuss your requirements .